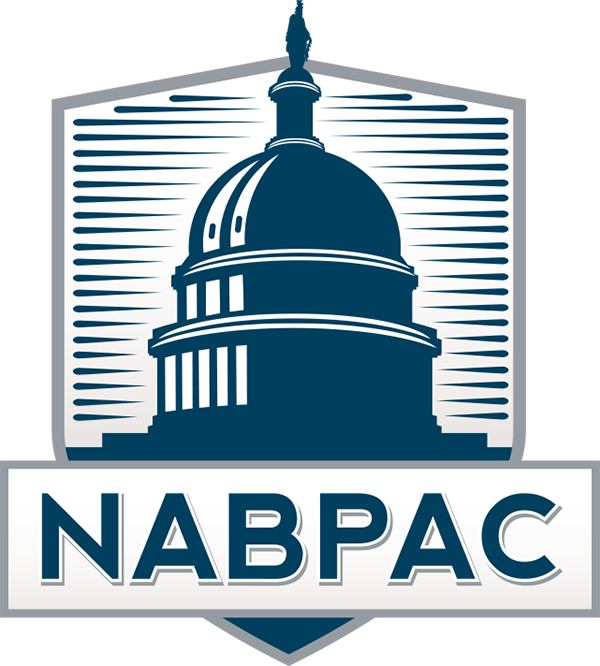 The National Association of Business Political Action Committees (NABPAC) was founded in 1977 and is the sole national organization dedicated to promoting, defending and professionalizing PACs and political action professionals. WHAT IS A PAC? Are you new to the PAC world? Do you have questions about one of the buzzwords from the 2018 election? Click here for more information about Business PACs and their transparent role in US elections. DON'T MISS: The 2017 NABPAC CHARITABLE MATCH SURVEY. If your organization has ever considered a charitable match program to boost PAC receipts and enhance charitable outreach, you won't want to miss this year's survey. Click here to review the study today.